Disney Cruise Line announced a last-minute itinerary change to one of its cruise routes, making a noted detour around the Faroe Islands, where hundreds of whales are killed in drive hunts each summer. The move has been applauded by whale activists, who say Disney is leading the way in making responsible decisions like avoiding areas where whaling is practiced. 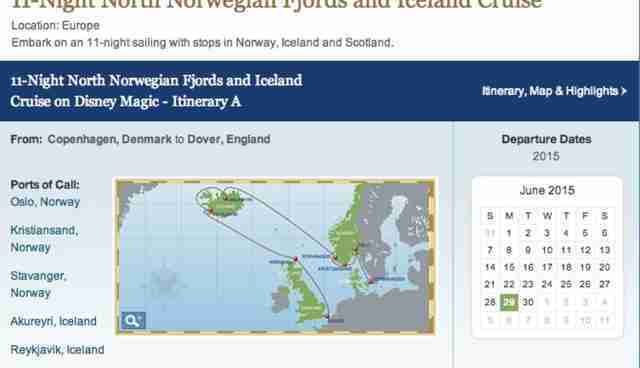 Disney is modifying their 11-Night Copenhagen to England journey to include a stop at Kirkwall, Scotland rather than Torshavn, Faroe Islands. The cruise embarks on June 29, 2015 aboard the liner Disney Magic. Disney sent a letter to all passengers announcing the change last week. No information has been released as to the reasoning behind the schedule change, but it's likely that passengers -- many of which are traveling with children -- would be disturbed to see the slaughter, which happens on the beaches and usually fills the harbor with red water. Animal rights advocates criticize hunts like these for being cruel and unnecessary, because the level of mercury in pilot whales makes them unfit for consumption. In 2011, 726 whales were slaughtered. 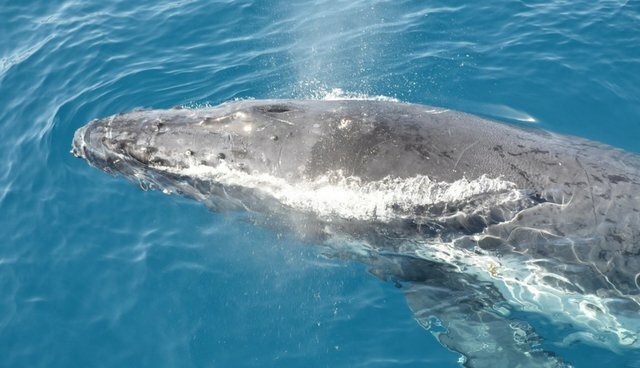 You can learn more about the Faroe Islands whale slaughter here and sign a petition to stop it here.